HomeE-LiquidThe One by Beard Vape Co. The One Eliquid, crafted by Beard Vape Company are flavours crafted with superior quality ingredients. 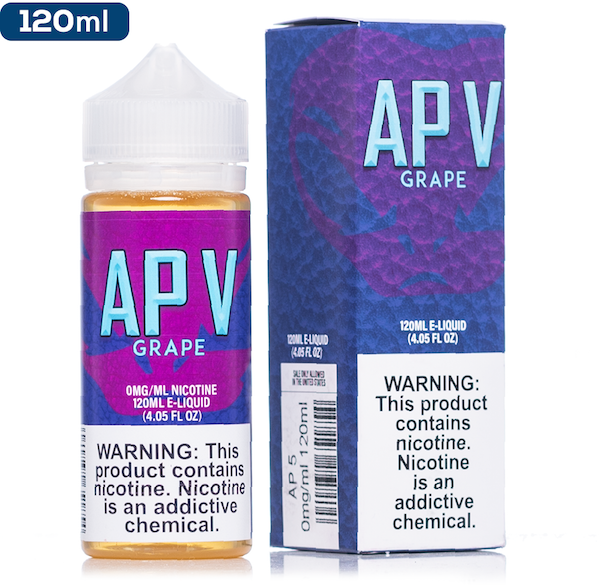 The One Ejuice authentic dessert flavours will satisfy your cravings. 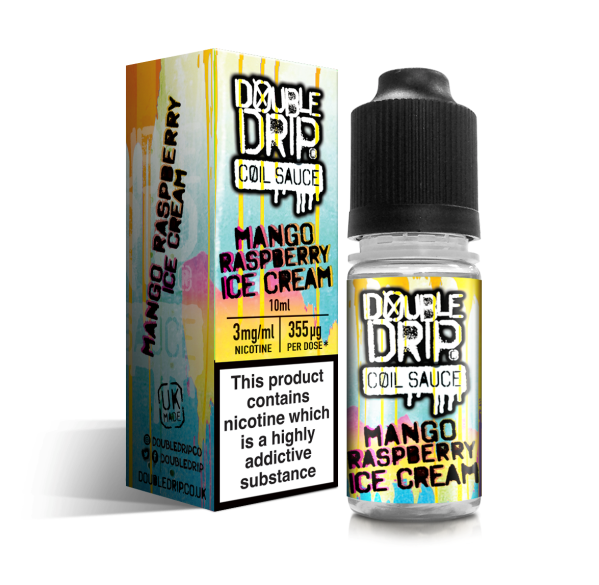 Whether you crave puffy strawberry and blueberry doughnuts or lemon dipped cake, The One Eliquid is here to zap away your dessert craving in every possible way. Beard Vape Co is far from being like any other vape juice company. In a line-up of hundreds of e-liquid brands, Beard Vape Co top selling flavours standout ten times out of 10. Beard Vape Co go there start in 2014 in Venice, California, two brothers (Brady Bates and Casey Bates) and a close friend (Colbey Pfund) realized they could create vape juice that was just as exceptional as the ones they were selling.